Welcome to this week's edition of Frugal Friday coming to you from beautiful Atlanta, Georgia where I'm currently enjoying Haven! I'm so excited to be hanging with my amazing DIY friends here at this fabulous blog conference...but I have some great posts to share this for this week's Frugal Round-up, so let's get started! 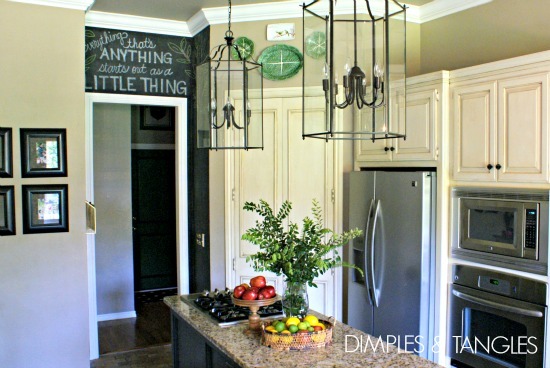 First up, Dimples and Tangles took some ReStore lanterns and turned them into amazing lighting in her kitchen. Just beautiful! 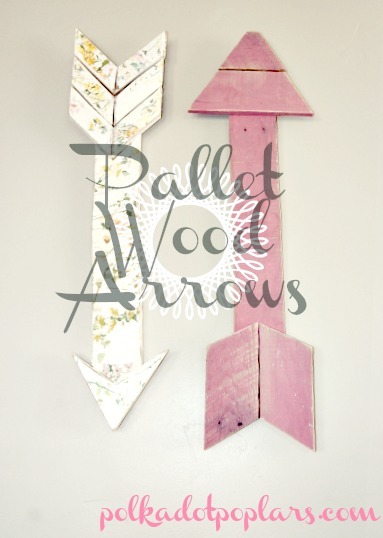 Next, I'm loving the arrow trend right now, so I wanted to share these cute pallet arrows linked up by Polkadot Poplars. 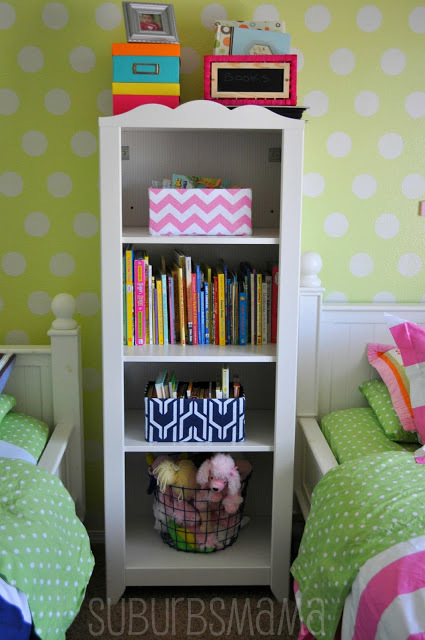 Suburbs Mama shared a cute boy/girl bedroom makeover. Loving the bedding! 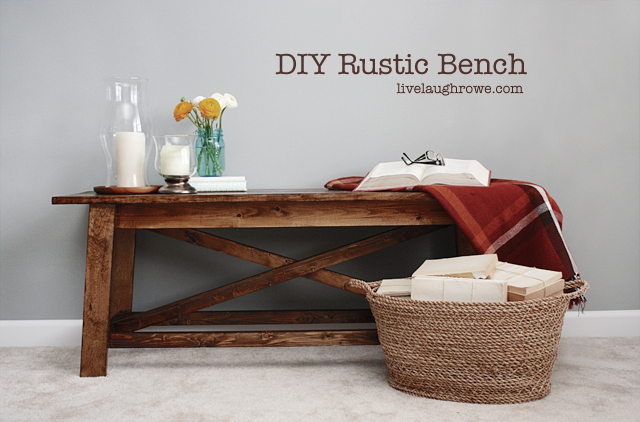 And finally, I'm loving this rustic bench linked up by Live, Laugh, Rowe. So happy for you to get to go to Haven Wendy. Someday . . . Thanks so much for hosting! Enjoy Haven! Hi, Wendy! I just realized I linked a post that I had already partied with last week. So sorry. Feel free to delete if necessary. Enjoy your conference! I so wish I was attending! Love Jennifer's beautiful lanterns! Have a wonderful time at Haven, Wendy! question is, how do I link to your party? :( I see no linky tools. Thanks so much for hosting every week, Wendy! Enjoy the rest of your time in Atlanta. I am so upset that I missed meeting you at Haven! Your party was one of the first that I ever started doing so I was looking forward to meeting you in person. I saw you from afar a few times, though, so I know you're real! :) Hope you had a great time here in Atlanta!